Guitarist/Vocalist Tim Krogman and Vocalist Renee Thompson have an eclectic eye, paying both contemporary classics and deep cuts alike. First Avenue always brings a passion for the songs they select and a sense of humor to the stage. Photograph by John Hartman. 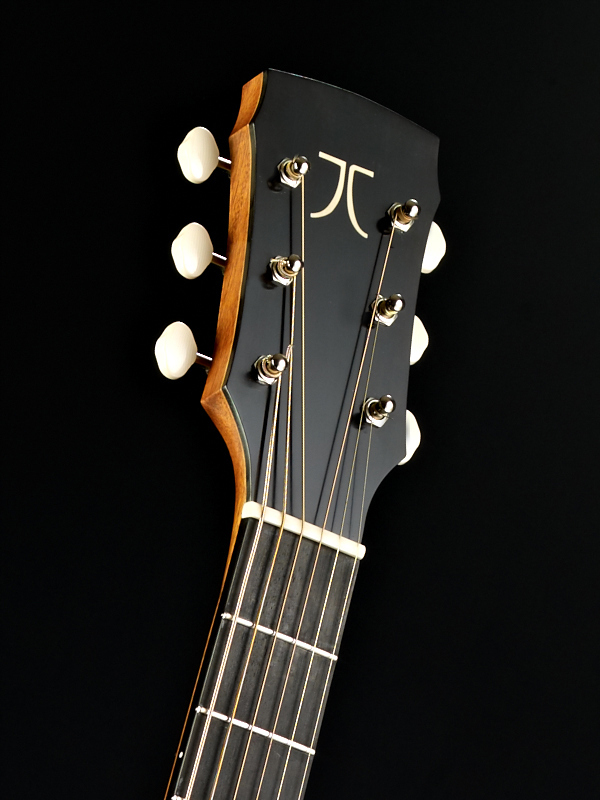 I first met John when my Taylor T5 needed repair and Taylor Guitars referred me to him as their certified tech in the central Wisconsin area. When I was invited into his shop, seeing all the clamps and jigs, I asked "Do you build guitars too?" 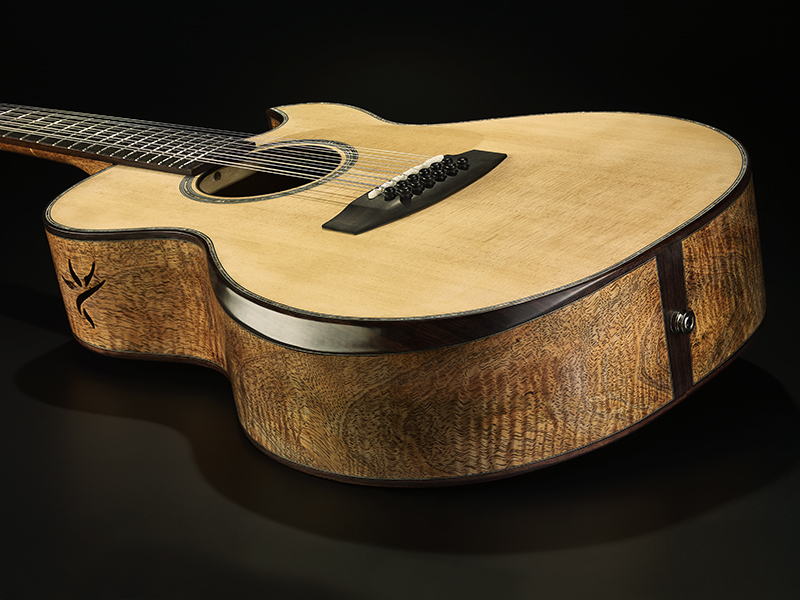 Selection of tone wood, binding, inlays, sound port, fingerboard radius, tuners, bridge pegs ... I could go on but you get the idea, every detail was discussed. He even filled my request for progress photos. 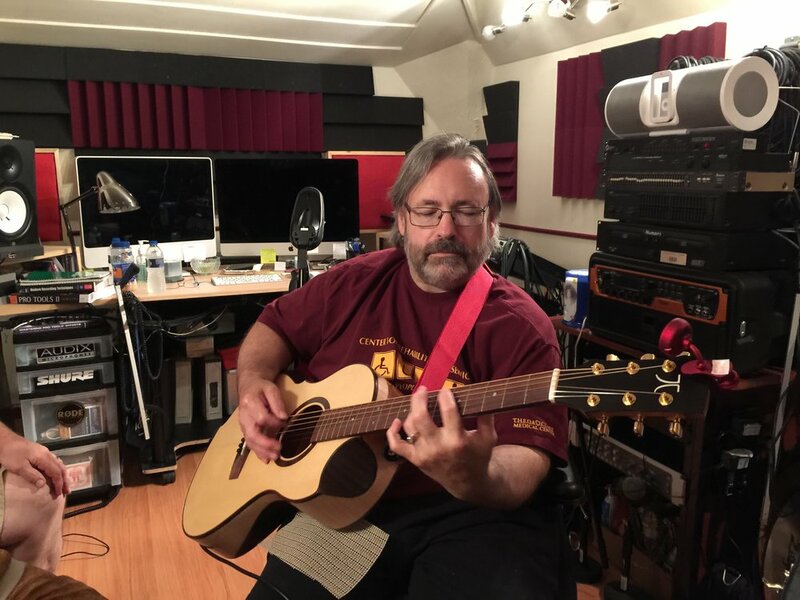 Just before my guitar was finished I had the chance to play a Taylor 12-string, 500 series, and now had the itch. 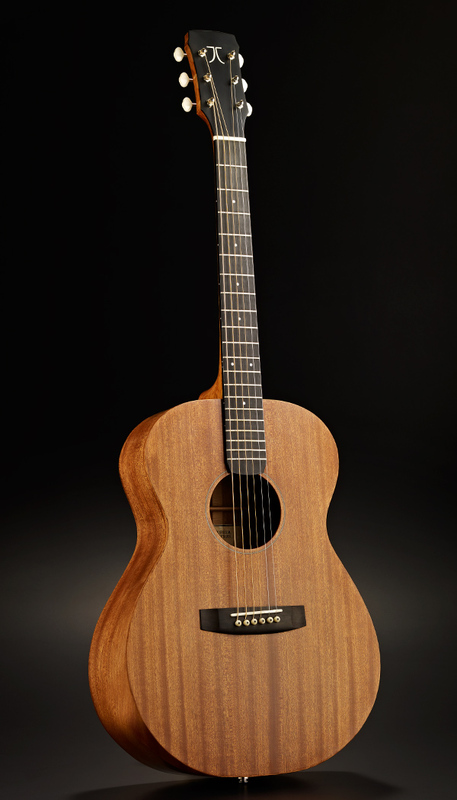 When John called and said "It's finished," I was at his shop ASAP with Taylor expectations. The guitar pictured here was not only beautiful but played better than it looked, every bit as good as the aforementioned instrument. Of course the real test is when you get it home. It became my go to for weeks and yes an original song jumped out of it as well. 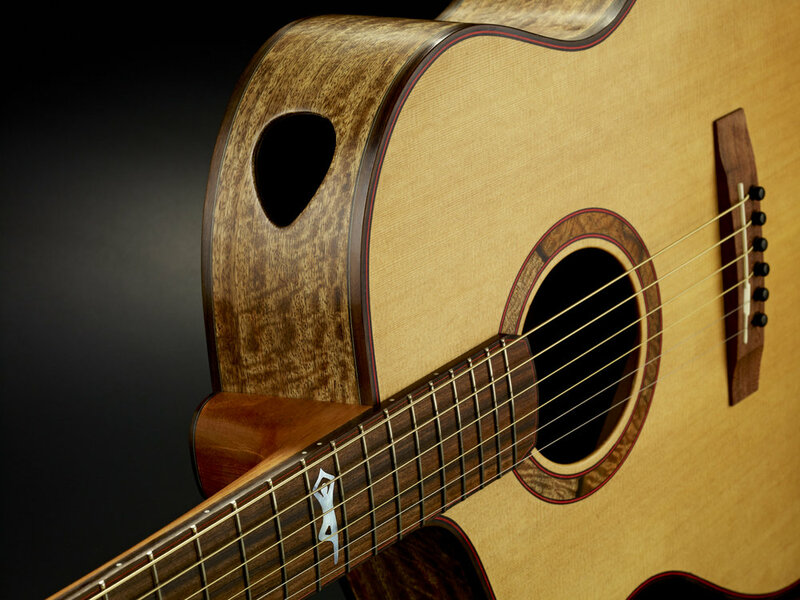 If you are looking for a TRULY handmade guitar there is no need to look beyond Currier Guitars. Currier first, Currier Quality. 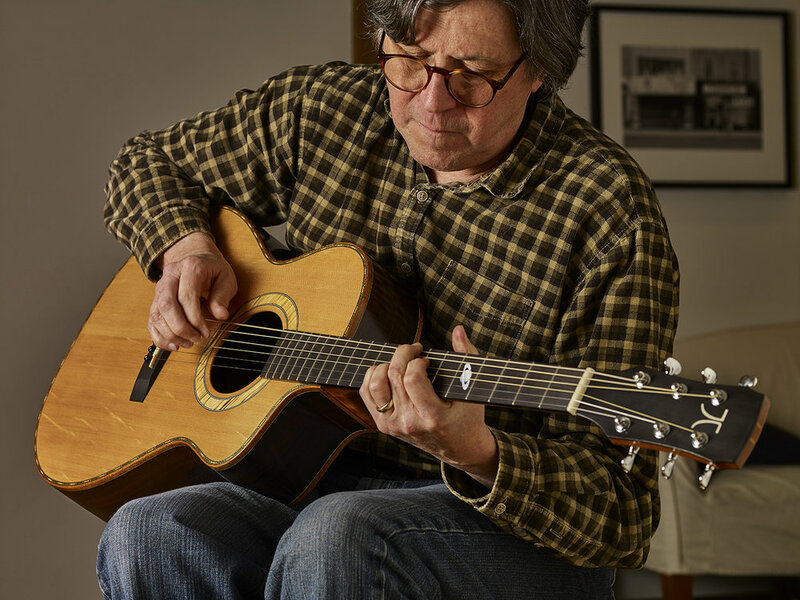 “Since my spinal cord injury I had been struggling to play the conventional acoustic guitars that are available. 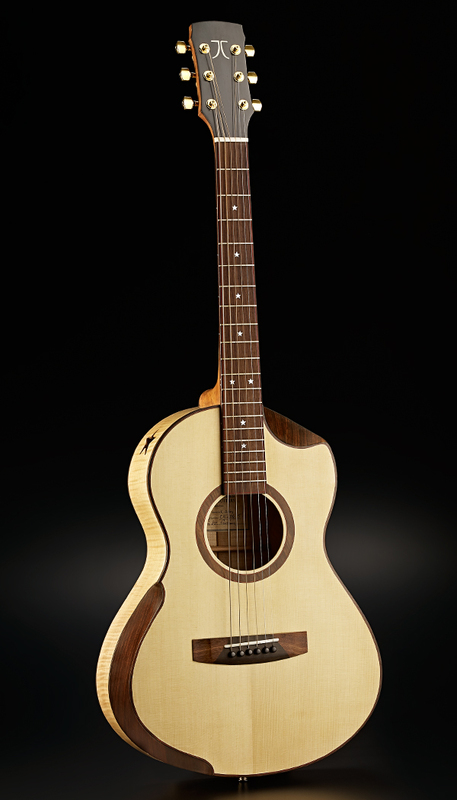 Then a good friend of mine referred me to John of Currier Guitars. 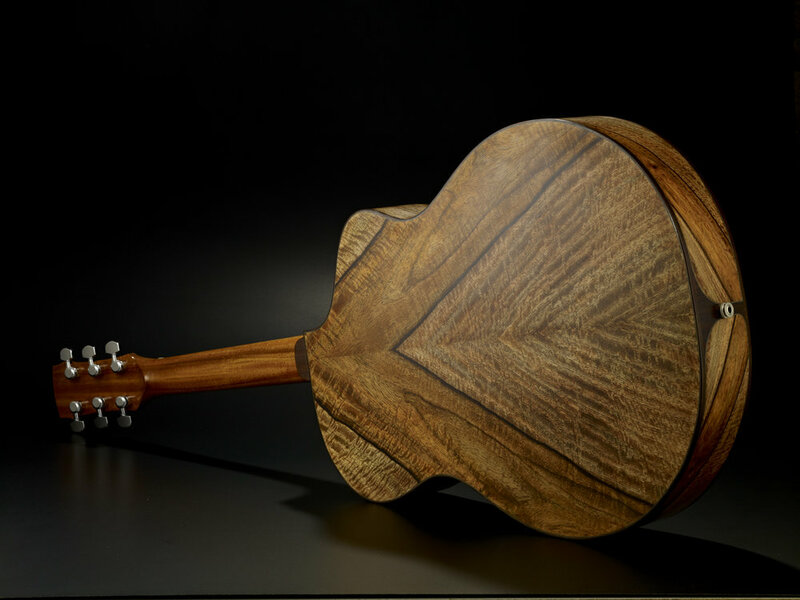 I discussed with him the alterations I was looking for in an acoustic guitar and he delivered a beautiful piece of artwork that fits me perfectly. 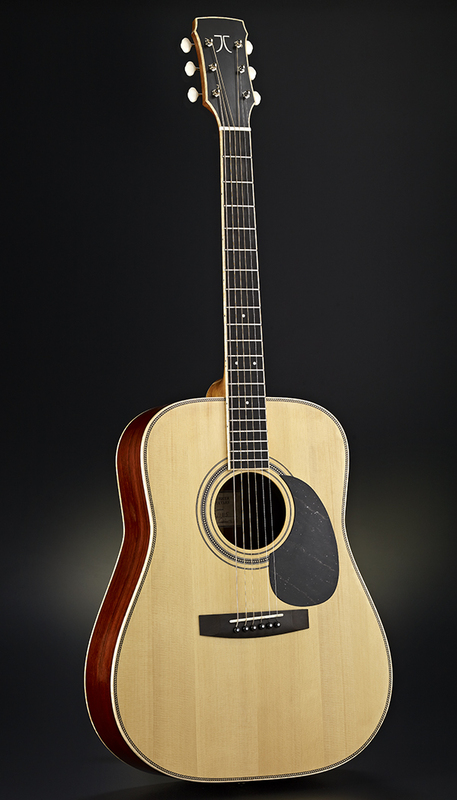 It’s a guitar I will enjoy for the rest of my life." The fit, finish and overall looks are spectacular. 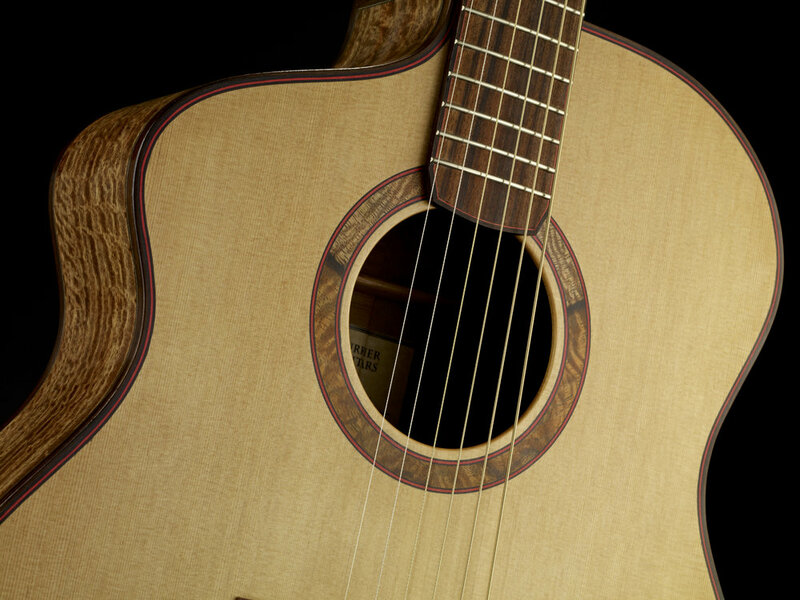 The neck is wonderful the fretwork is smooth and “chunky”, just like I wished. Most importantly the tone/timber is exactly what I wanted. How would I describe it? Round warm, articulate. It’s just absolutely beautiful. Remarkable sustain and harmonics. Thanks John, it is just a work of art! “I didn’t realize how deep the discussion would go. There were many more decisions to make than I had ever imagined. 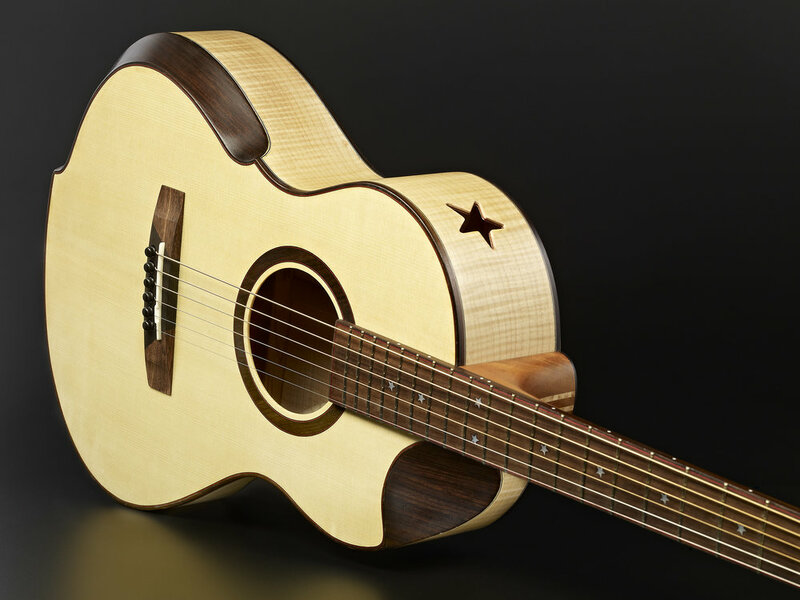 All I knew was that I wanted it to look and sound good, besides being a guitar that I could play with my prosthesis. He knows it all, of course, and he guided me through the process.” -as reported in the Stevens Point Journal.